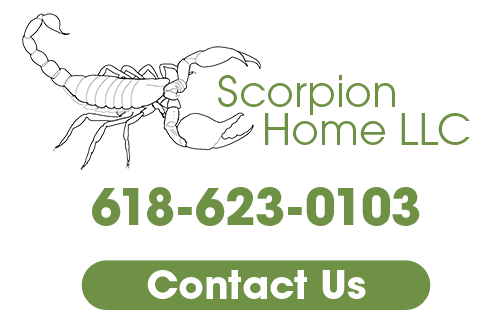 Project Description: Scorpion Home, LLC completed a simple room and bathroom add-in and an unfinished basement. Great customers with a good eye for quality. Below you'll find a video featuring the work we did on this home. Give us a call with any questions you have about the renovation process. You can rely on our team of expert remodeling contractors for whatever home improvement needs you may have - from complete home remodeling to simple handyman services. Call us at 618-623-0103 to learn more about our remodeling services in Glen Carbon, IL. If you need a professional remodeling contractor in Glen Carbon, IL for your home improvement project, please call 618-623-0103 or complete our online request form.